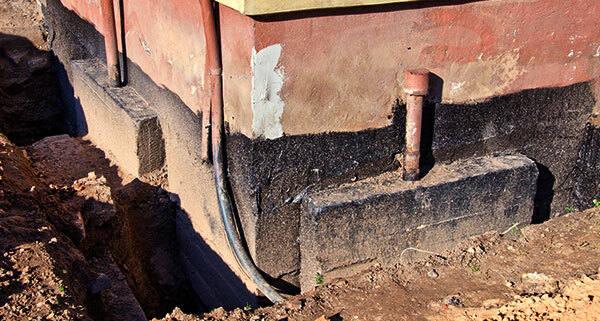 Austin Foundation Repair are experts in repairing your foundation and providing other ancillary services. We make sure that your house will stand the test of time. You have definitely come to the right place. Your home is one of the most important places. It provides your family with shelter from the elements, and it is a place where good memories are made; memories that will last a lifetime. That is why it is essential that one of the most important parts of your house, your foundation, is built to last as long as your memories. People usually perceive their foundation as an anchor for their houses. However, a good foundation does not only provide a safe anchor for your living spaces, but it also provides you with a number of noteworthy functionalities. It ensures that moisture does not permeate, it provides a good form of insulation against the cold and of course, it resists the motion of the earth. Bad foundations are usually caused by rushing the cure, insufficient compacting, the interruption of the concrete pour and the usage of nonporous backfill. Any single one of these cases could result in the cracks in the foundation, a reduction in the strength of the structure and leaks. These could cause even bigger problems in the future. That is why it is important that you have foundation experts that you can trust. 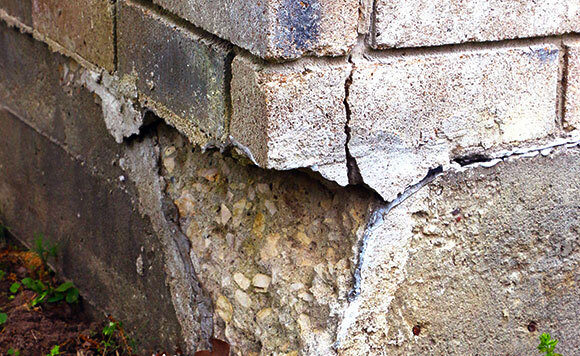 If you are looking for foundation repair in the Austin area, we are the company that understands your needs. We offer a wide variety of services such as pier and beam foundation repair, pier house leveling, slab foundation repair and slab house leveling. 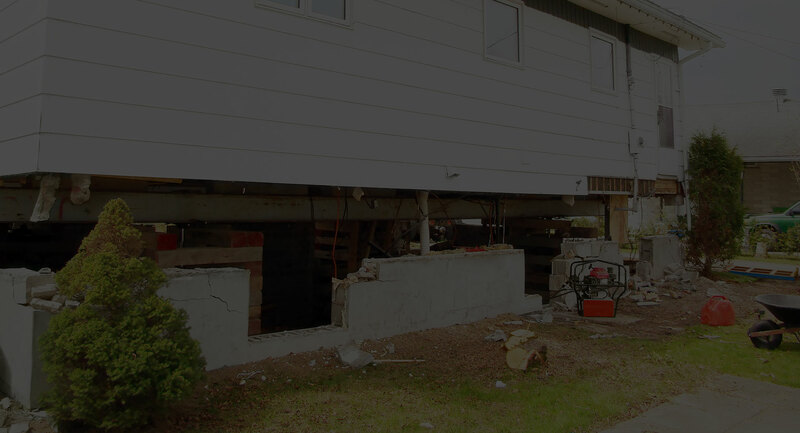 Apart from that, we offer options on your residential foundation repair and residential house leveling. We know what matters to our clients and we always try to provide unique solutions based on their specific needs. If you are facing a difficult time trying to figure out what exactly it is you need for your foundation, then let our experts come in and help you. Apart from providing our clients with free quotes, we can also consult with you on the right course of action. Using a combination of professional foundation specialists and the highest quality materials, we can deliver a solution that can make a difference. We also offer preventive maintenance services where our experts can come in and assess how you can avoid having problems with your foundation in the long run. As the saying goes, prevention is always better than cure. We pride ourselves in our veteran team of professional foundation specialists that have been in the business for many years. They are fully licensed and highly qualified to help you plan your project, execute and even give you advice on the right way to go about your foundation. 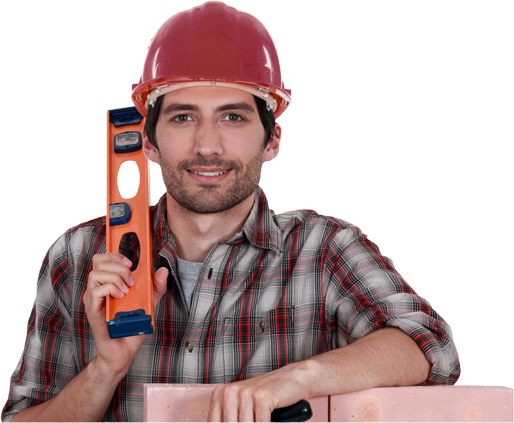 They can accurately diagnose the problems with your current foundation and offer solutions that are tailor-fit to your needs. and we make it our mission to provide quality services that families can afford without ever compromising the structural integrity of your home. If you would like a free quote on our services or if you have any questions, do not hesitate to contact us today. Our team of foundation specialists will be more than happy to assist you with all your foundation-related queries!